Why do you think Luffy has that scar under his eye? 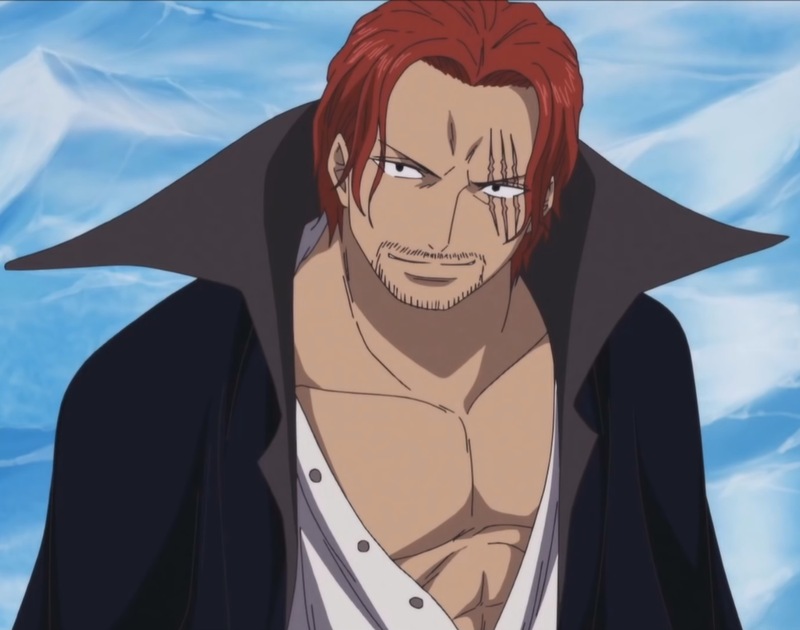 If you've been reading the manga, the answer comes to us from chapter 1 Romance Dawn: Luffy wanted to be taken seriously by Shanks and the Red Hair Pirates. He stabbed himself under the eye to show how tough he was. For those watching the anime, this wasn't explained until later in Episode of Luffy - Adventure on Hand Island. But what made Luffy choose his eye? There are many of other ways to display courage, but for a child like Luffy, his left eye makes sense. The toughest people in Luffy's young, impressionable life were Shanks and Garp; both of which have scars on their left eyes. The Jolly Roger (flag) of Shanks' pirates also displays the scarring. So, unofficially, it makes sense...even though it was stupid.